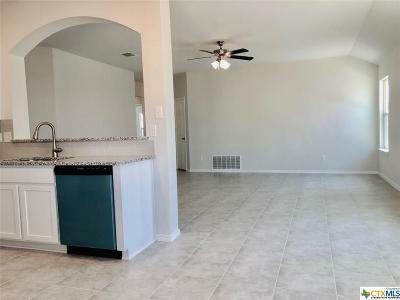 This home offers 1605 sq. 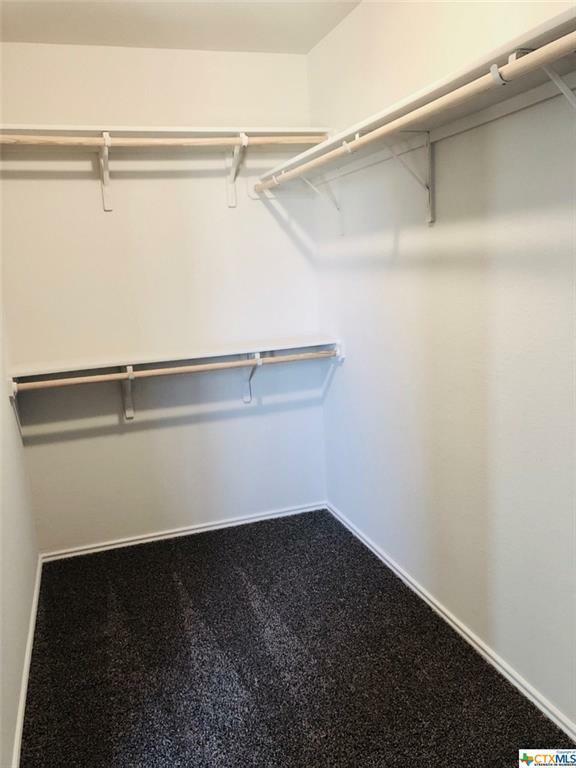 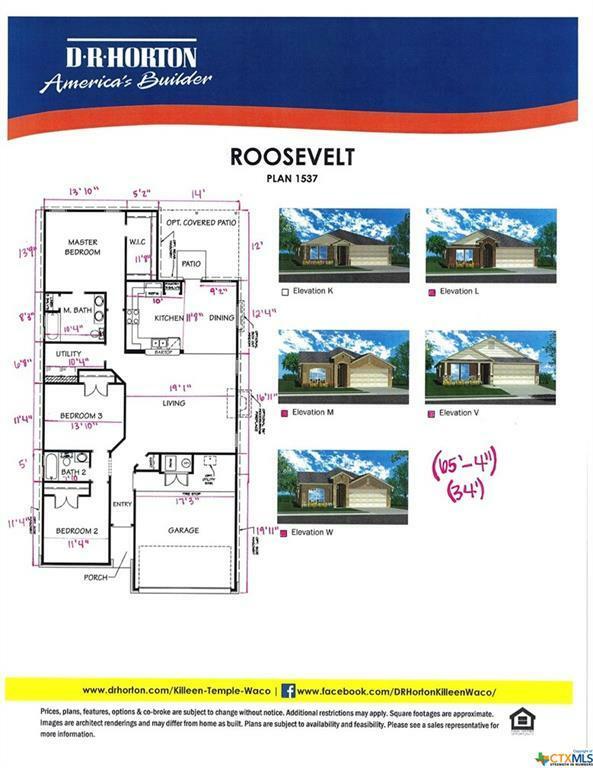 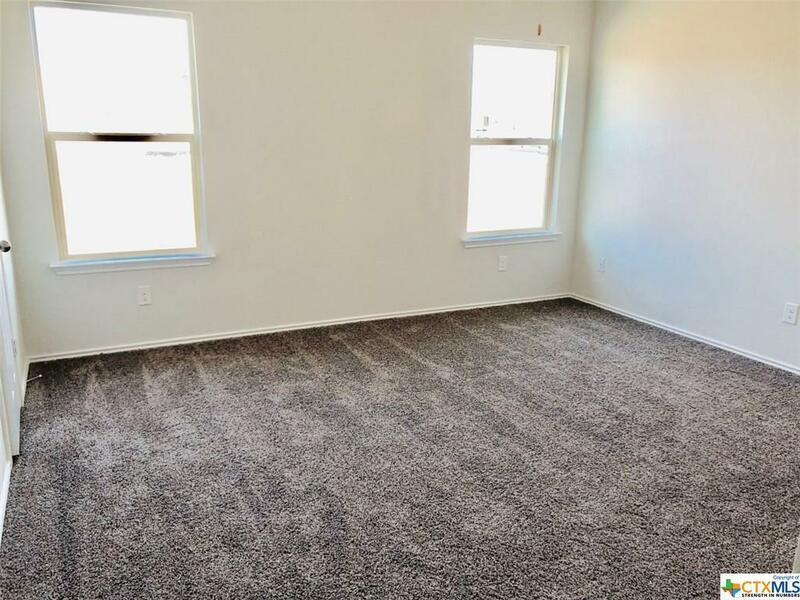 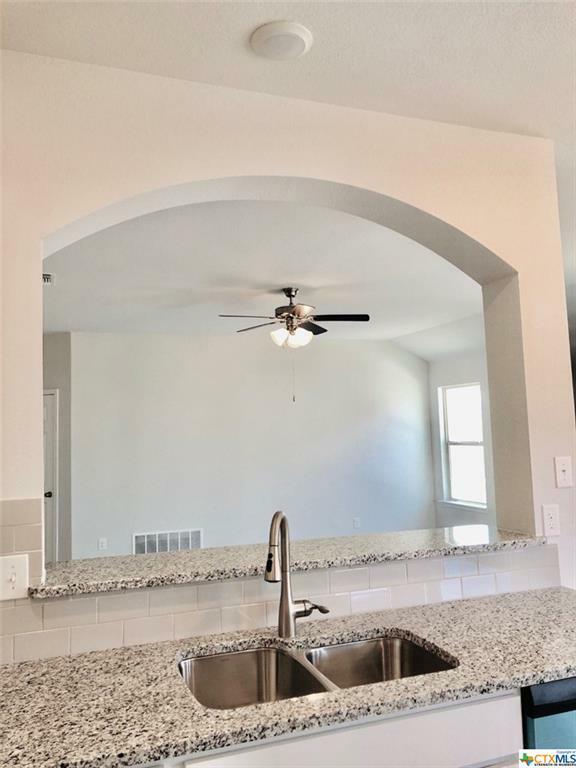 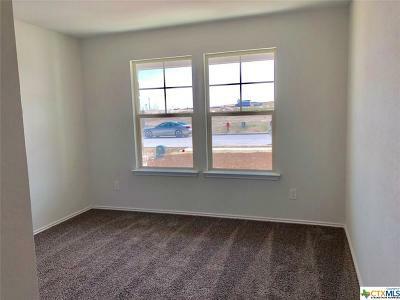 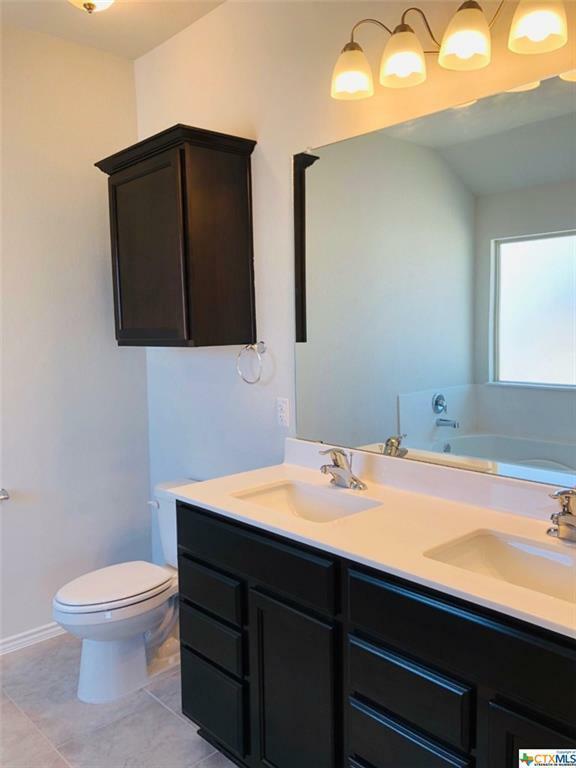 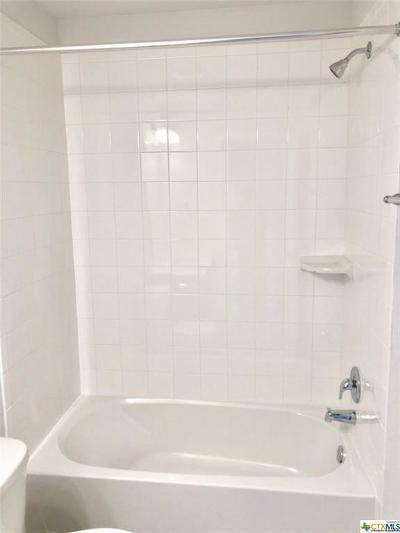 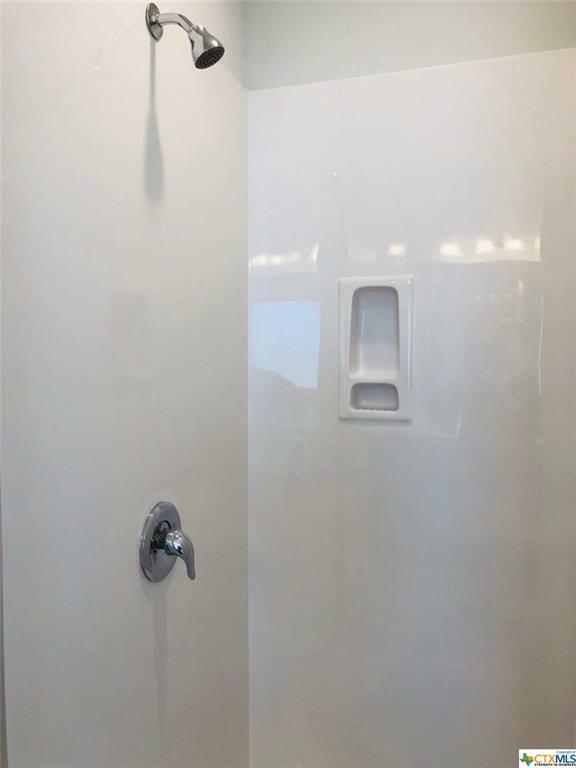 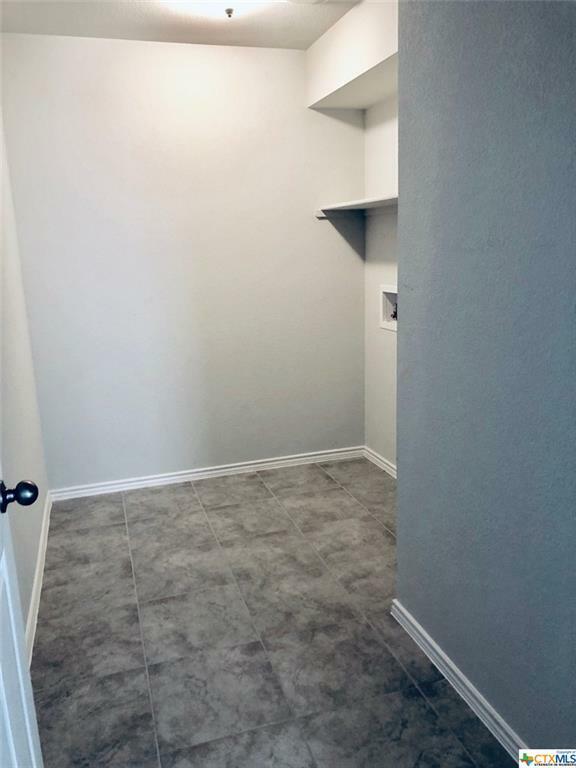 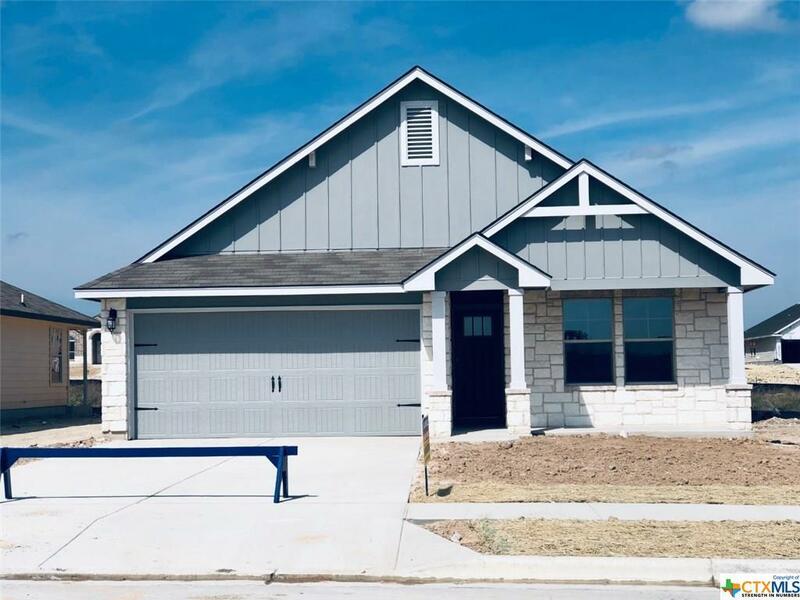 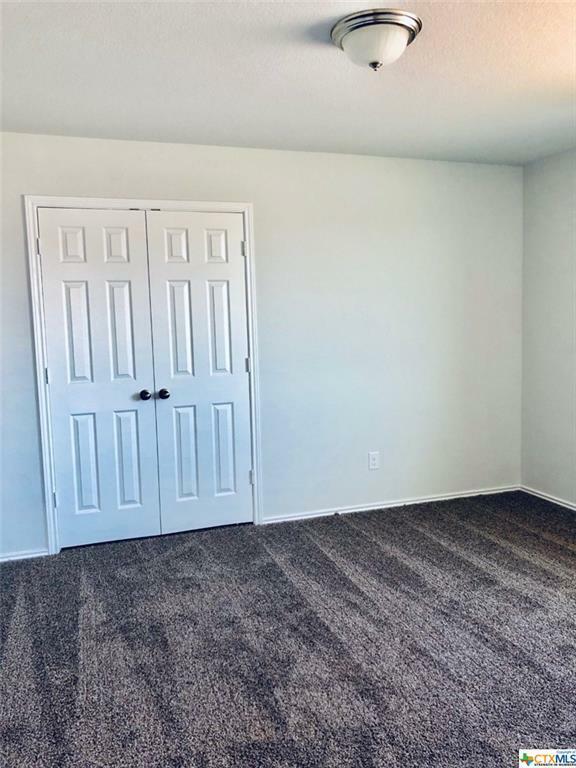 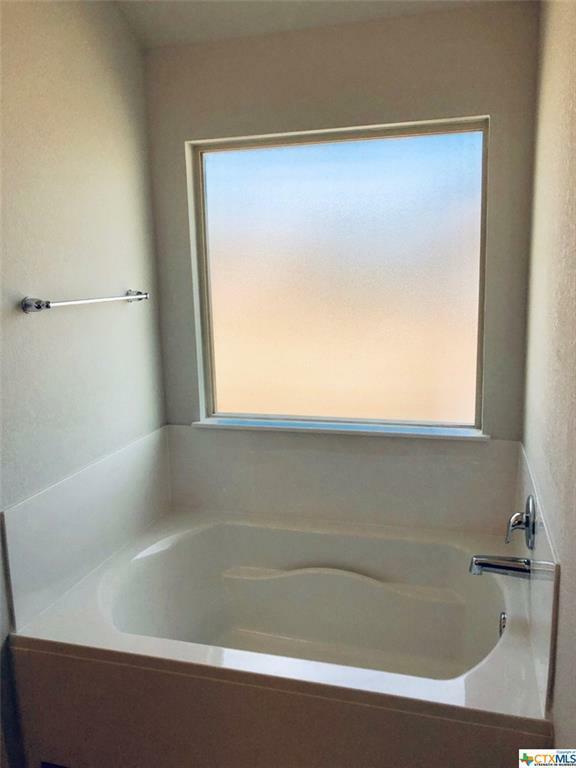 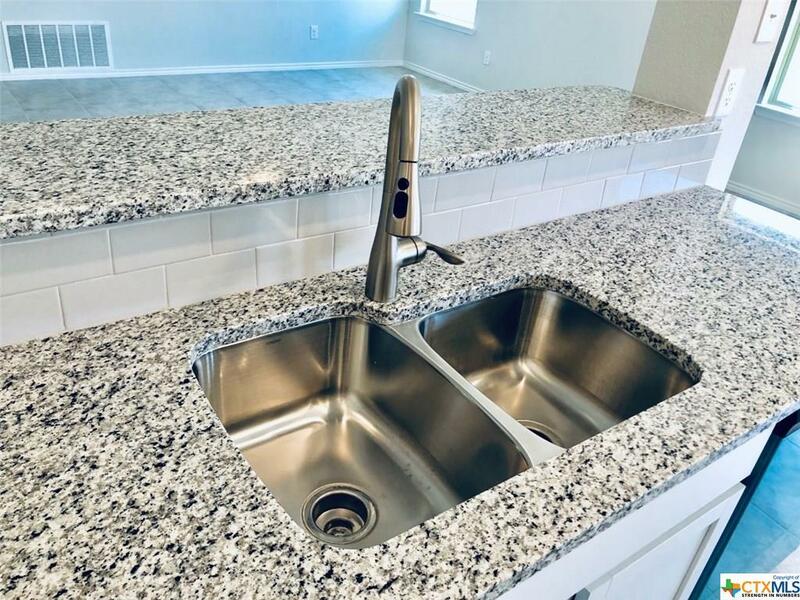 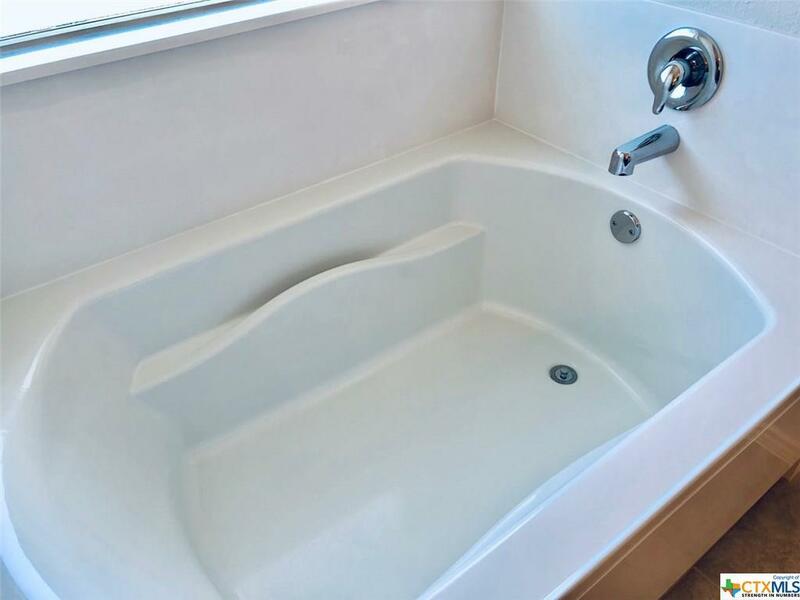 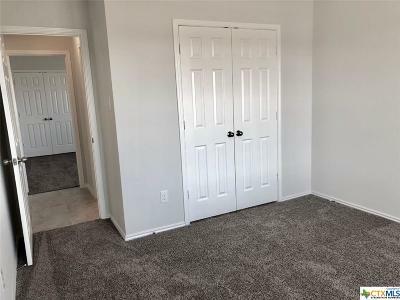 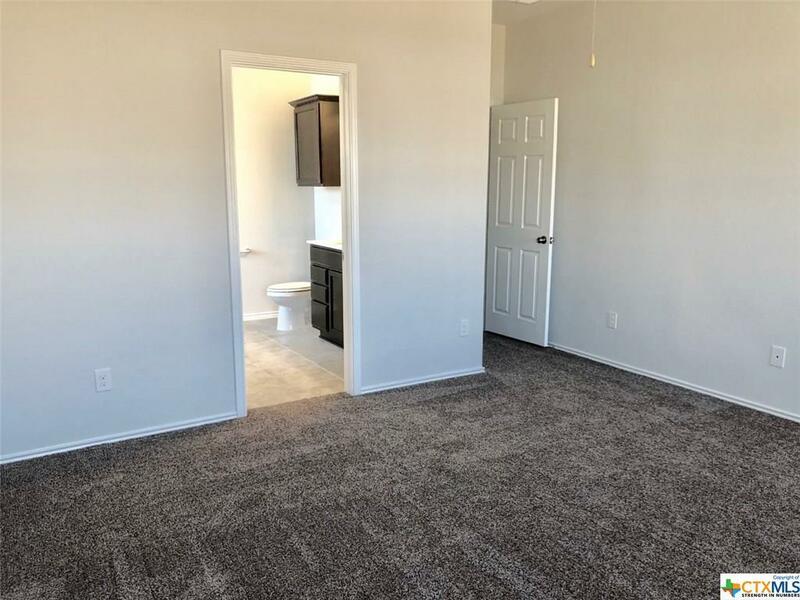 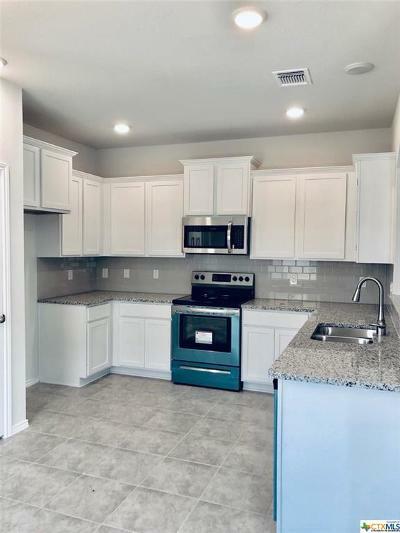 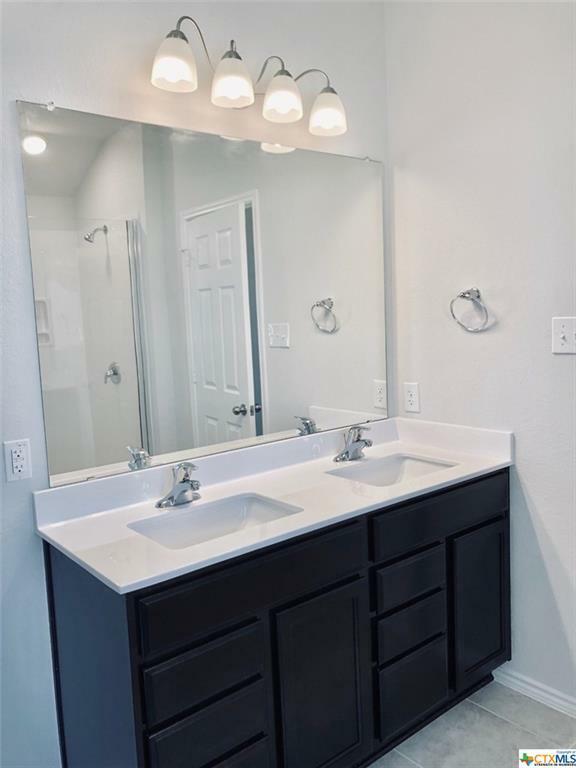 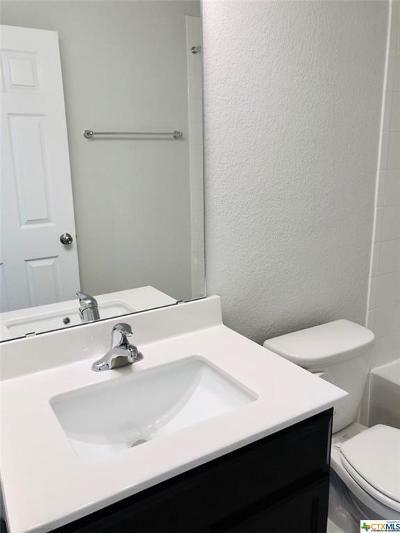 ft. of tile flooring and carpet, stainless steel appliances (includes microwave), white cabinets, smart home automation, energy efficiency, 6' privacy fencing, and much much more! 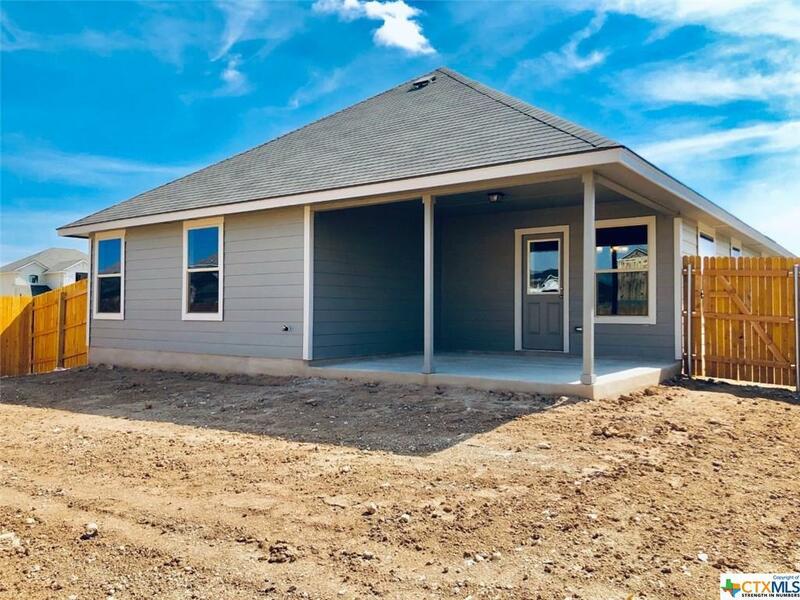 This property will be ready in April 2019.